NOTE: This story has been updated by New Mexico TV station KRQE. Kandi Adams ran over 800 miles from Hillsboro New Mexico to Ely, Nevada. It just wasn’t far enough. Adams, 45, was arrested by White Pine County Sheriff’s Officers on Wednesday on charges of open murder, tampering with evidence and forgery in connection with what Sierra County New Mexico Sheriffs called at the time an unattended death. Adams’ boyfriend, Richard Harris of Hillsboro New Mexico died in March of 2015. During the course of the investigation, the Sierra County New Mexico Sheriff’s office told KELY News that their Lt. J. Baker learned that Mr. Harris had a combination of medical drug substances in his system and due to other circumstances, Lt. Baker determined that Mr. Harris' girlfriend, Kandi Adams, was a suspect in his death. Through his extensive investigation over the past year, Lt. Baker was able to obtain an arrest warrant for Ms. Adams on April 13, 2016 for an open count of murder, tampering with evidence and two counts of forgery. Adams had been working as a nurse at William B Ririe Hospital since last year. The warrant for Adams’ arrest was issued on the same day as her arrest, and more than a year after the death. She is being held in the White Pine County jail pending extradition to Sierra County New Mexico. William Bee Ririe Hospital and Rural Health Clinic would like you to know that as a County Hospital we finger print every employee, no matter what department they work in. Local and federal background checks are done per Federal and State law. Additional background checks are also done for certain staff members by the various regulatory boards involved with professional licensing. If a crime was committed but a person has not been arrested, charged, or convicted nothing will show up on a background check. (Emphasis added by Wyatt) Your safety is always and will always be our top priority. 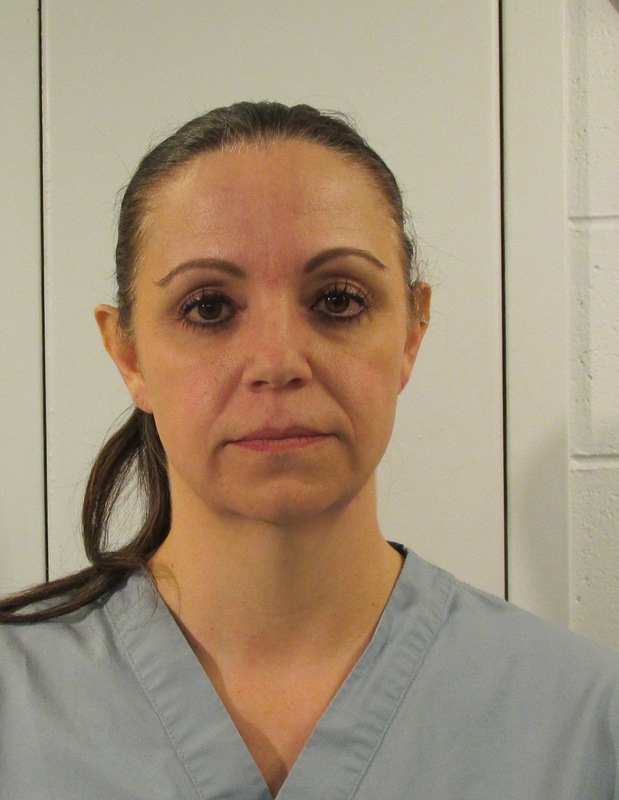 We noted that according to the Sierra County Sheriff's office the warrant had not been issued until hours before her arrest. OMG! WOW! Thank GOD they caught her before she did it again! I have to say I'm shocked that Kandi Adams did this I worked with her at University of New Mexico Sandoval Medical Center in recent past. I'm shocked learned of this today. My prayers to family. We all miss Richie! Justice will prevail!